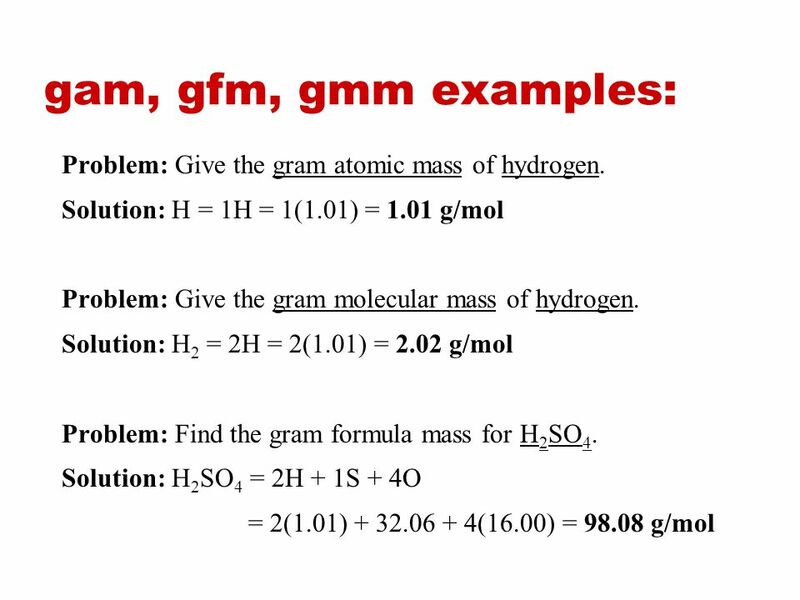 You can find the molar mass of each element on the periodic table of elements. 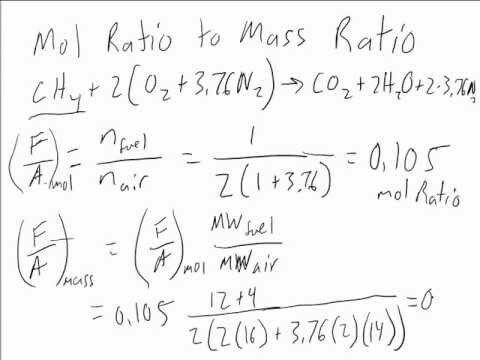 For example, if you want to calculate the molar mass of NaCl, or table salt, you add the mass of each element. Each molecule has one Na and one Cl atom.